CANNES: China's Sohu.com and online streaming service TV.Sohu have aligned with Armoza Formats to co-develop the lifestyle format The Running Show, which was launched in Cannes this week. 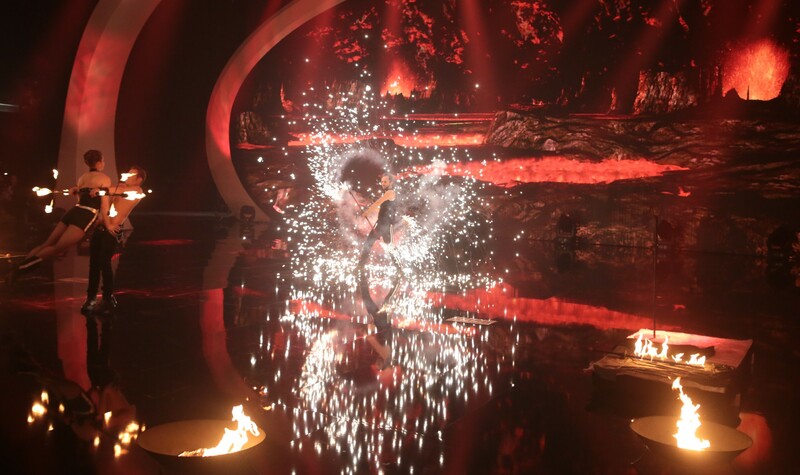 TEL AVIV/CANNES: I Can Do That!, a prime-time entertainment show from the Armoza Formats catalogue, is headed to Lithuania and Poland. 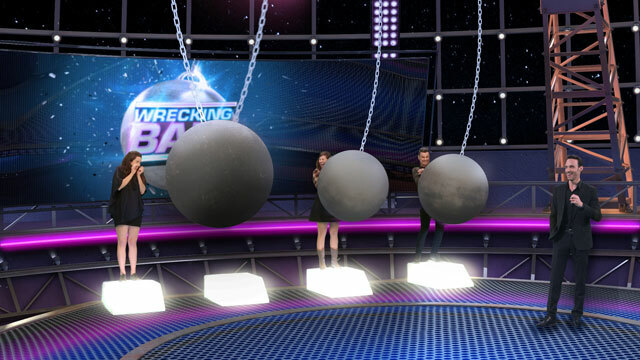 TEL AVIV: Armoza Formats’s new studio game show Wrecking Ball sees a team of three contestants face four giant wrecking balls and nine increasingly difficult questions for the chance to win $250,000. 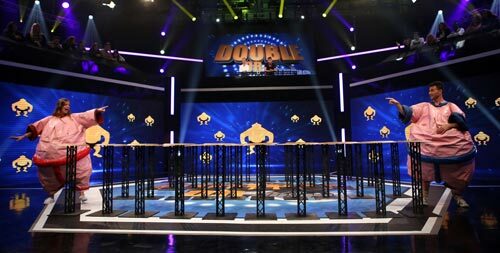 Banijay Studios North America Takes Double or Nothing for U.S.
TEL AVIV: Banijay Studios North America has acquired Armoza Formats’s studio-based challenge game show Double or Nothing, developed in partnership with Studio Glam, for the U.S.
Avi Armoza, the founder and CEO of Armoza Formats, talks about the factual-entertainment show. 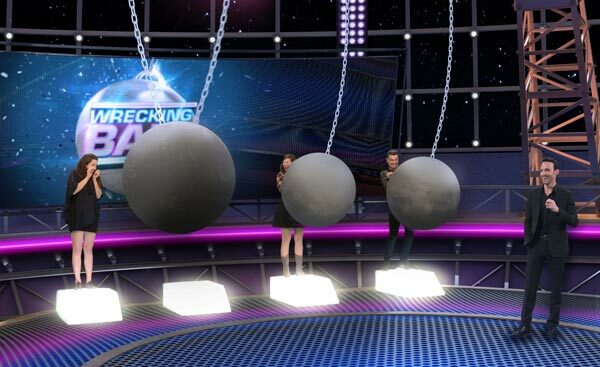 TEL AVIV: Mediaset España's Cuatro has commissioned a local version of How to Be, a celebrity interview show from the Armoza Formats catalogue. MEXICO CITY: TV Azteca has signed a deal with Armoza Formats to produce a local version of Still Standing in Mexico. TEL AVIV: Armoza Formats has locked in deals for the format Marry Me Now in Germany with ProSiebenSat.1 Group and in Italy with Endemol Shine. 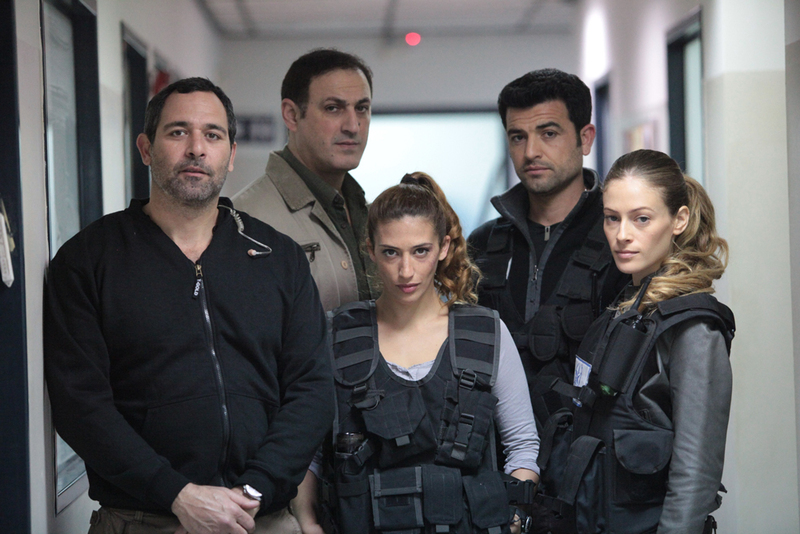 TEL AVIV: Armoza Formats’ police drama Street Justice has been licensed by the production company Thunderbird for development and local adaptation in the U.S. and Canadian markets.